I snapped a shot of their menu, since they don't have any menus to give out with prices. 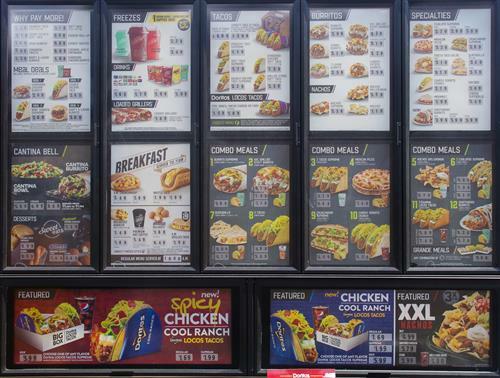 I also feel rushed in the drive through while looking at Taco Bell's menu, so I don't feel there's enough time to look it over well. Here's the menu with prices! 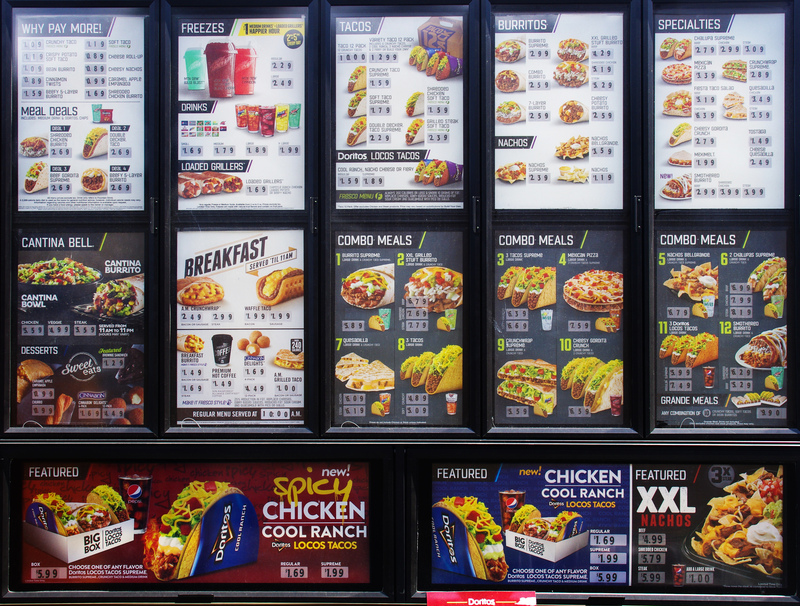 *This menu may change at any time. I do not work for Taco Bell and this is not endorsed by them. It is provided for educational purposes, so you can educate yourself on what to buy! Hosted by HostNine This page was created in 0.00262999534607 seconds.